To organize content you must add it to a project. Every project has a name, a date range (with possible no ending date) and a set of channels (that come from the defined at community level) where content will be published. Go to the community that will hold it and click on the plus sign (+) available at the upper right corner of the Projects table. Post campaigns: single channel campaigns with scheduled posts. 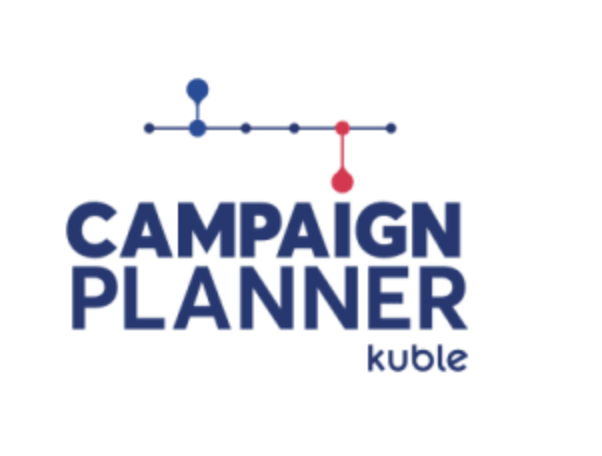 Campaign briefings: In this briefing all important information about a campaign – for example: start/end date, budget, KPIs, targetings and creative material – is gathered to provide the person who will run it with the relevant inputs. Ad hoc Posts: posts without a specific campaign associated. They can later be moved to a post campaign if necessary. How to edit a project?